This week's #TuesdayTidbit is Run Naked - and I'm not talking about running without clothing. :) Although there are some organized races here that are clothing optional. But I'm referring to ditching the watch, running without being a slave to time, distance, and pace. On more than one occasion, I've hit a running rut - and usually that happens when I'm allowing myself to be consumed by the watch. 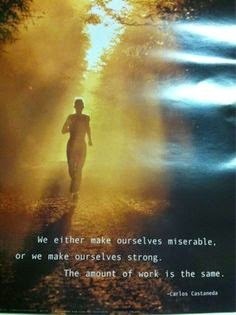 Instead of feeling great that I went and ran 3 miles, I felt defeated because they were so 'slow'. This hamstring injury hasn't been a short lived injury - instead it's lasted longer than any injury that I've ever had. And, I'm still not 100% well. But as I'm able to run more, lately I've felt discouraged at my lack of speed and overall running ability. And comparing myself to my former non-injured self has been detrimental. And because of this I've decided that it's time that I started running naked for awhile. 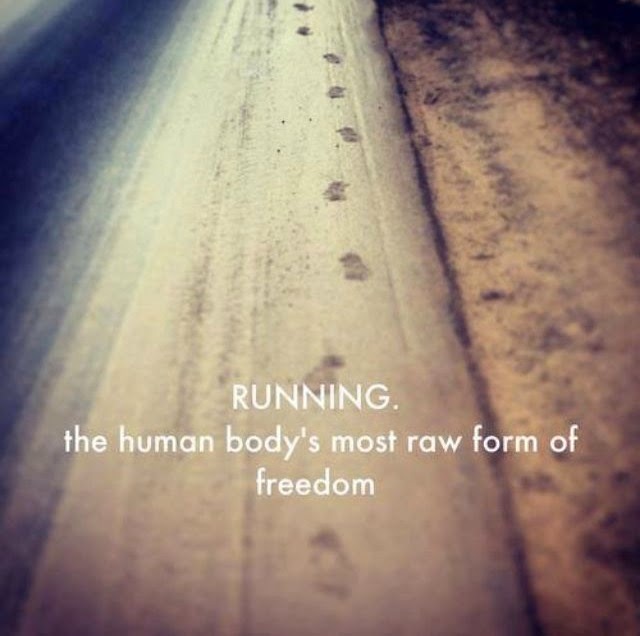 I want to get back to basics - running for the joy of running. Running without focusing on pace or distance is a great way to get out (and stay out) of a running rut. Although I am trying to keep track of my mileage this year. (I like to look back at the end of the year and see how many miles I've run.) So I will either track my distance with either an app on my phone, or maybe by putting my running watch in my running belt, or wearing my watch backward. Regardless of which method I choose that day, I plan to run without being a slave to pace, my overall time, or a certain distance. I plan to run free and naked. It's quite liberating - maybe you should try it sometime. Do you ever run 'naked'? I'm doing a mileage challenge, and I need to keep track of my miles. So I always use my Garmin. But I don't always look at it while I'm running!